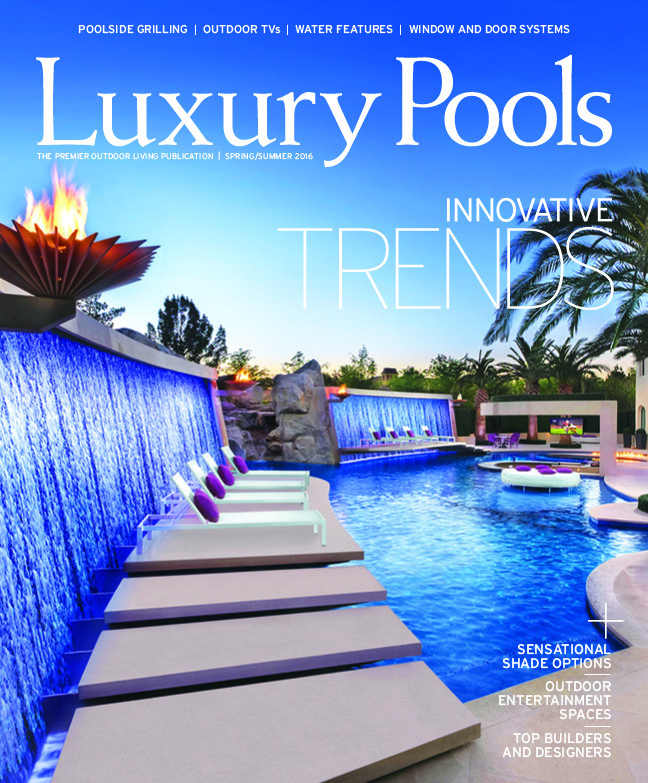 Luxury Pools Magazine featured Red Rock in both their Spring/Summer and Fall/Winter 2016 issues. 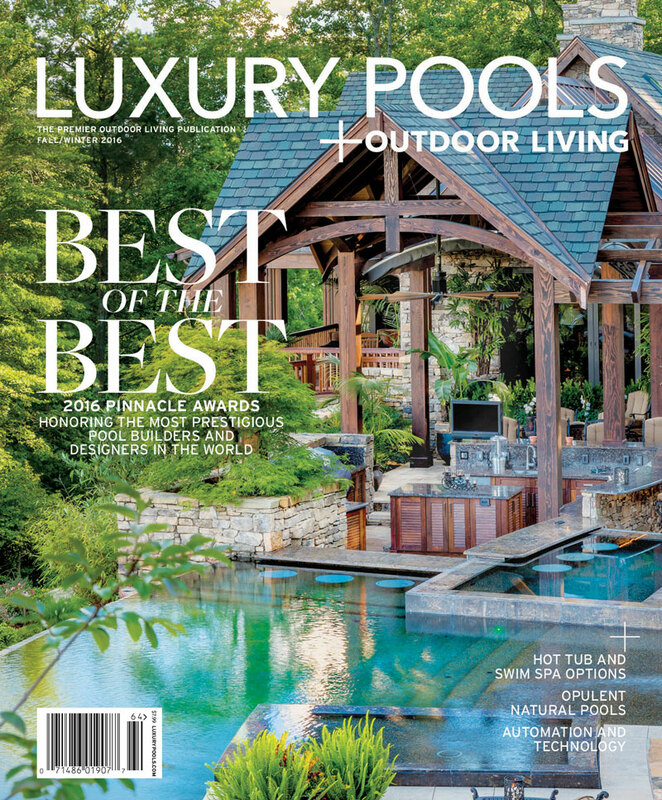 In the Spring/Summer Issue, Red Rock was awarded the cover as well as a featured article on our Residential Resort Project. This same project is featured again in an article in the Fall/Winter Issue about Genesis’ Society of Watershape Designers, of which Rick Chafey is a Platinum Member. Click the images below to view the full articles.